SA Hot water is your local hot water specialist for Edwards Hot water sales and repairs and great deals on Edwards solar hot water systems. Call us today on 8444 7320 for a great deal on Edwards solar hot water. The 40 year old Western Australian company has now been taken over by the Multinational Rheem group of companies. The Edwards brand now ceases to exist and has now been rebadged as Rheem. 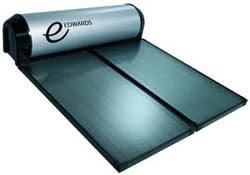 However there are still a lot of the Edwards solar hot water systems out in the market and should one of these systems fail we can help you with repairs or replacement,-we repair and service the complete range of Edwards hot water products, call us today on 8444 7320 for immediate service. The all new Rheem Edwards Solar hot water system is manufactured to the old fashioned Edwards high standards ,who revolutionised the hot water market being one of the first companies in Australia to manufacture hot water systems from Stainless steel tanks. Rheem are carrying on the specialised process of welding stainless steel and perfecting the process of making this type of hot water system that Edwards have become renowned for . The Edwards range of energy efficient Heat pumps extracts heat from the surrounding air and transfers it to the water tank, making it 3 times cheaper to run than your existing electric hot water system. The Edwards electronic temperature controlled gas continuous flow hot water systems and gas instant hot water systems that will provide you with an endless hot water , ensuring that you never run out of hot water. 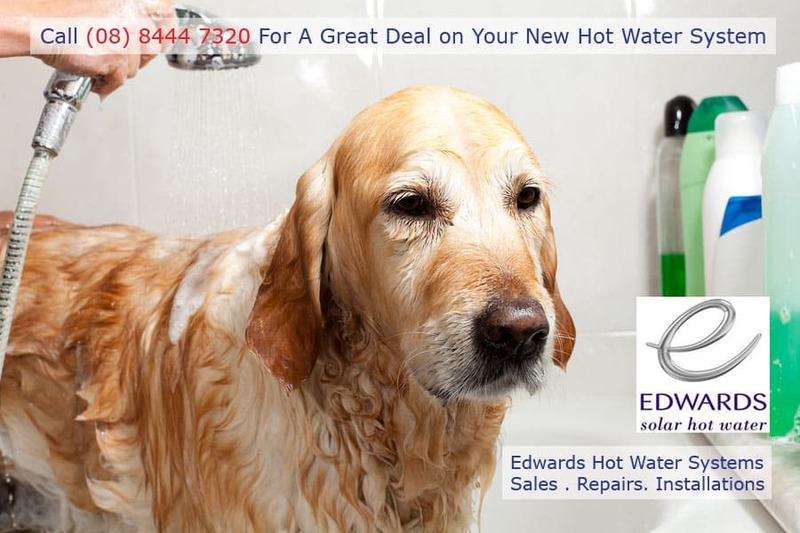 Edwards Hot Water Best Price!